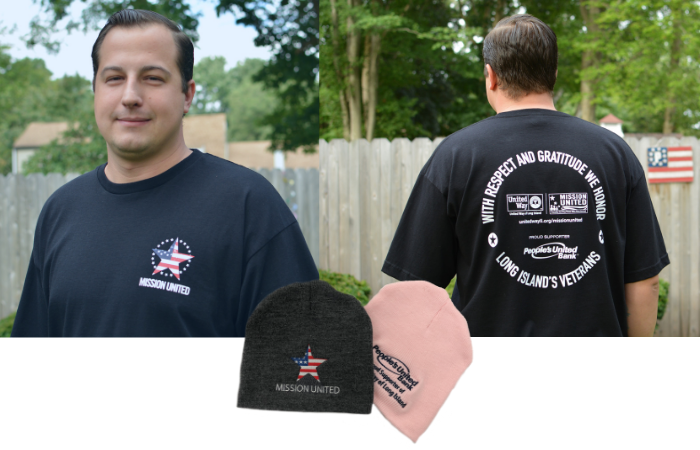 Mission United t-shirts and hats are 100% made in the USA in a union shop. 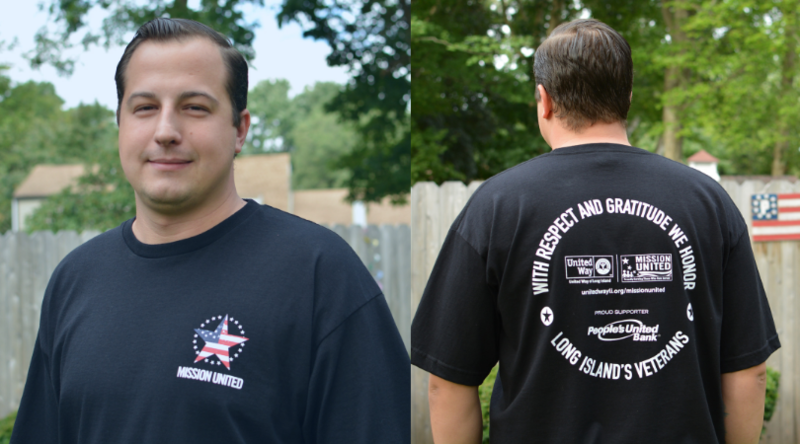 All of the funds raised through the sale of Mission United t-Shirts and hats will directly benefit United Way of Long Island’s veteran assistance programs, which supports Long Island military veterans and their families as they transition to civilian life by addressing issues from financial needs to healthcare resources and educational programs. To mail-order your Mission United t-shirt or hat, please complete the order form (here) and follow the remittance instructions. Stop by United Way of Long Island at 819 Grand Blvd. in Deer Park to place your orders in person from 10a-4p Mon-Fri.